Another Jade Listing! 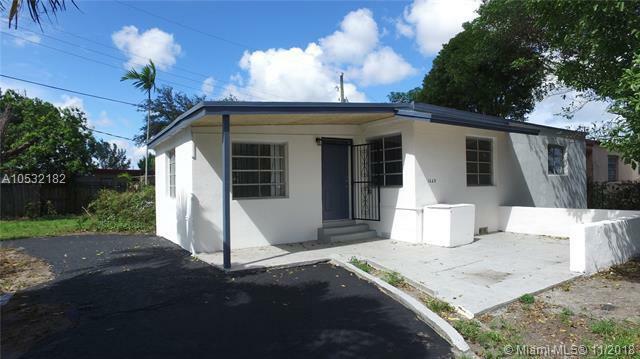 You will not want to miss this completely remodeled 3 bedroom 1 bathroom home! 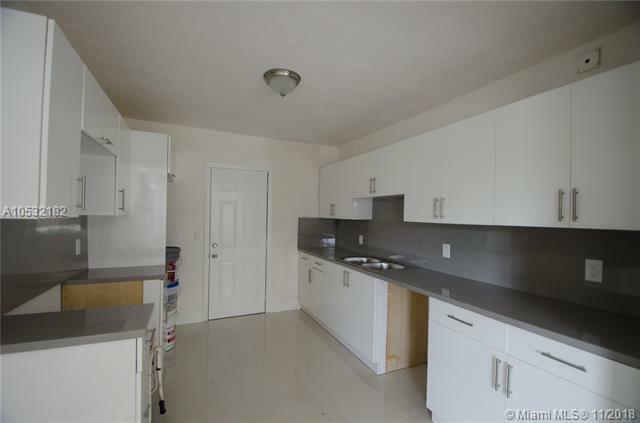 Laminate flooring throughout, brand new kitchen cabinets and countertops, and A/C and Water Heater. 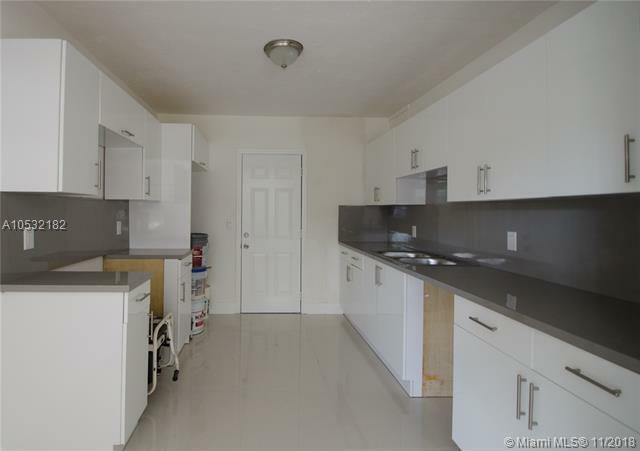 Stainless Steel Appliances will be installed before closing. 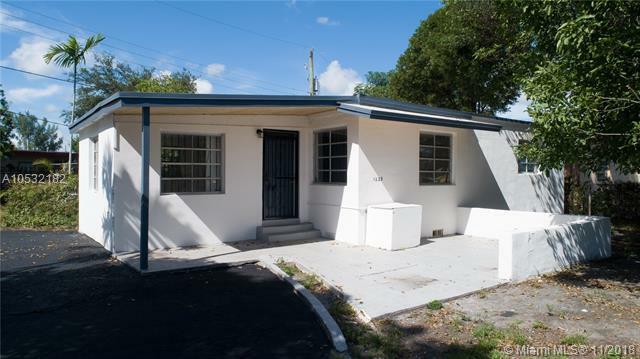 Centrally located, this property is in a nice neighborhood, close to Amelia Earhart Park, public transportation and highways, Miami-Dade College North Campus, St Thomas University, and more!